Lush Fab Glam Inspired Lifestyle For The Modern Woman: Girls Just Wanna Have Fun. It's much harder to get back to the Monday routine during the spring and summer months when weekends are a lot more fun, between hosting and attending parties, celebration events and hanging out with the girls we never want the weekend to end. As we get into the groove of the work week we thought what better motivation than the fact that another weekend of warm weather, pretty summer dresses and cocktails is just around the corner. 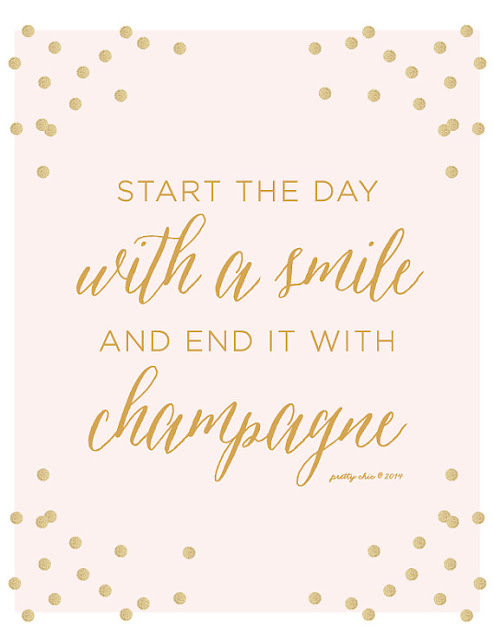 So we are going to 'start the day with a smile and end it with champagne' because 'girls just wanna have fun'! Monday Mantra: "Start the day with a smile and end it with champagne." 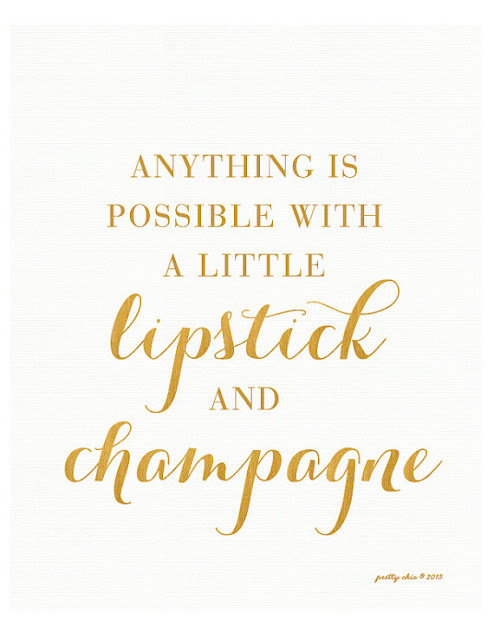 Tuesday Mantra: "Anything is possible with lipstick and champagne." 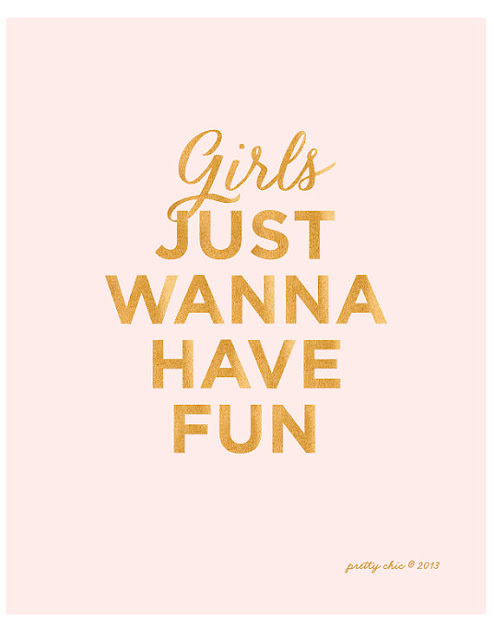 Wednesday Mantra:﻿ "Girls just wanna have fun." 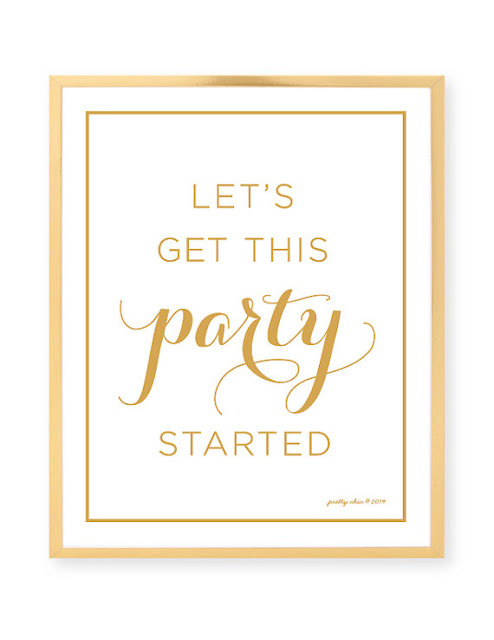 Thursday Mantra:﻿ "Let's get this party started." Friday Mantra: "Why limit happy to an hour?" 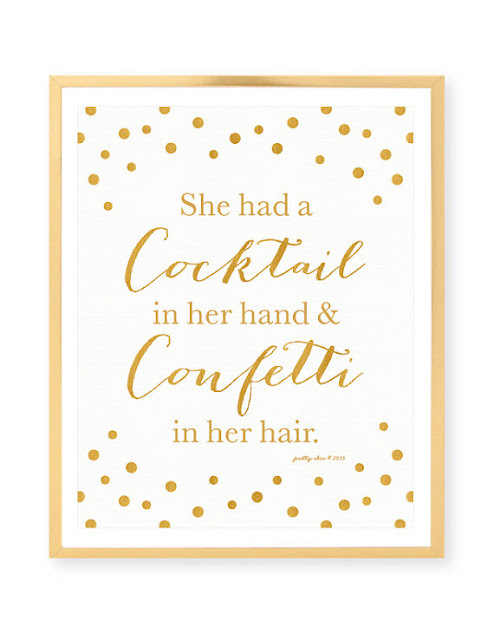 Weekend Mantra: "She had a cocktail in her hand and confetti in her hair." Which weekend motivation print is your favorite? Share with us by leaving a comment below.